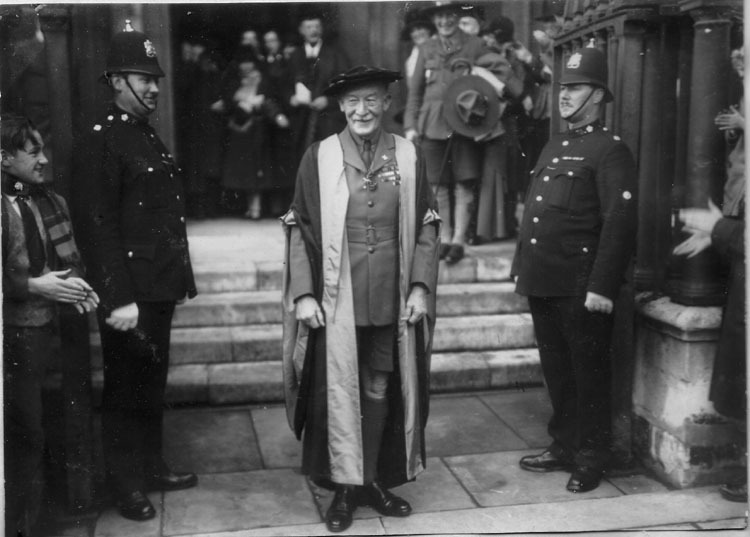 Robert Baden Powell, founder and father of the Scout Movement, visited Cambridge in March of 1908 and gave a talk at the Perse School which was then on the corner of Hills Road opposite the Catholic Church and near Parker's Piece. Many groups were inspired to start up. At a meeting held on February 15th 1909 an age limit was adopted "from 10 years upwards and no maximum age." Many groups started up on the strength of that first visit and many other formed over the coming years. A fantastic history of Cambridge Scouting is available here, written by Ken North who ran the Scout Shop on Perne Road for many years. 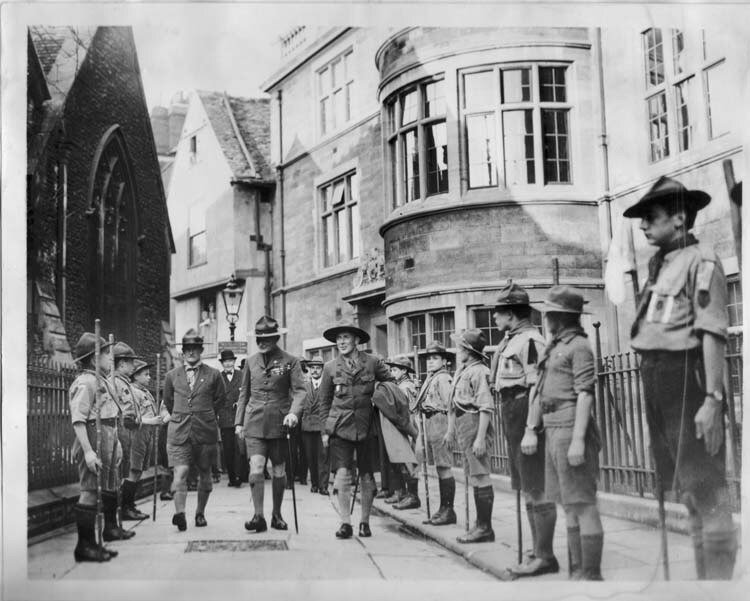 Collated from that site, and others, is a table of the Cambridge District Scout Groups, when they were formed if known, who ran it and where and when in the 1950's and whether they are still going strong. St. Mark's Parish Room, Newnham, Tuesday 6.15 p.m.
Cherry Hinton Road Congregational Church Hall, Hartington Grove, Friday 6.0 p.m.
Cambs. High School for Boys, Hills Road, Friday 6.0 P.m.
Methodist Church Hall, Norwich Street, Monday, 6.0 p.m.
Wesley Schoolroom. Christ's Pieces, Thursday, 5.30 p.m.
Wesley Schoolroom, Christ's Pieces, Wednesday. 7.0 p.m.
St. Matthew's Institute, Tuesday. 6.00 P.M.
St. Matthew's Institute, Monday, 7.10 p.m.
St. Matthew's Institute, Friday, 7,30 p.m.
St. Andrew's the Great Parish Hall, .4 Emmanuel Road, Thursday. 5.45 p.m.
A. L. Lee, Post Office, Swavesey. Taylors Lane, Swavesey, Cambs. Wednesday. 7:30 p.m.
Trinity Church Hall, King Street, Saturday, 2.30 p.m.
Tuesday,.7.0 p.m., Thursday, 7.30 p.m. Village College Grounds, New Road, Histon. Thursday. 6.45 p.m.
Longstanton School Hall, Wednesday 5.30 p.m.
Leys School Grounds, Wednesday, 2.0 p.m. The 28th have a Cub Scout Standard dating from just one year after cub scouting begin in 1916, making it around a hundred years old. 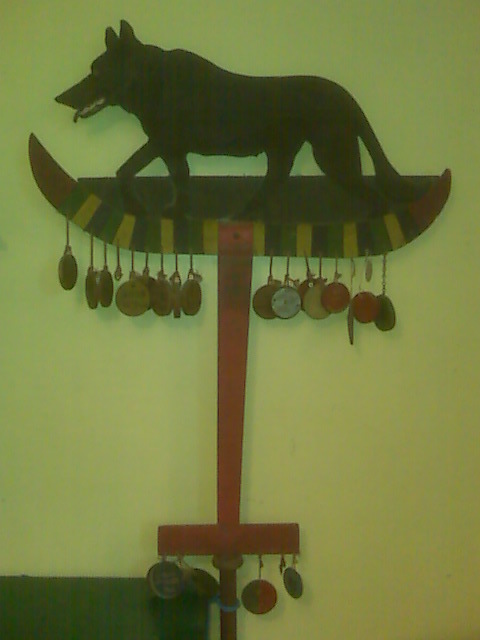 It has the outline of a wolf, as Cub Scouts were originally known as Wolf Cubs, with wooden discs hanging from it that mark the winning pack, one for each year (although some are now missing). 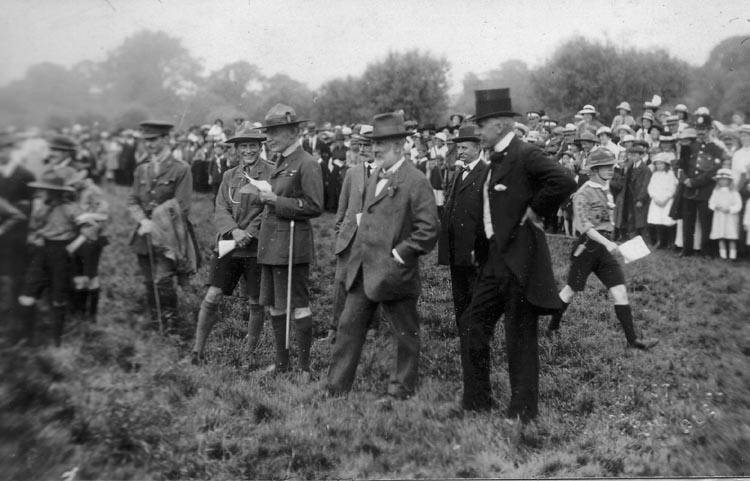 The first holders of the Standard were the 14th Cambridge, in 1917. The last name on it is the 28th in 1950, which is presumably why it is still in the 28th's posession. The District opened Abington Campsite on the 4th of June 1932. New buildings were erected in 1976 and Sir WIlliam Gladstone officially opened them in June 1976. Somewhere along the line, possibly when the district was split into seperate North and South Cambridge, County took control of this much loved campsite from the District and decided ultimately to sell it as they felt it didn't fit with the County's needs. Many scouters from the District were very sorry to see it go.